Steven Michael Pague July 20th@6! As a singer, songwriter, Steven Michael Pague has travelled the world bringing his uplifting, positive music and songs to venues both large and small. He creates an intimate atmosphere that is inspiring and inviting. His style ranges from ballad to reggae, folk, pop, rock and more. 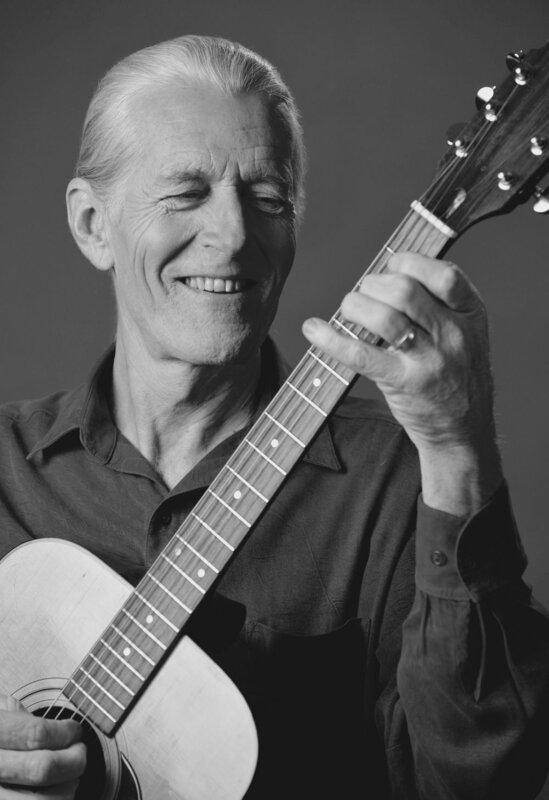 He has performed with the likes of Richie Havens, Emmy Lou Harris, David Darling, Paul Winter, and Baba Olatundji. Stevens's original and collected songs express the commonalities of the experience of being human: feeling, dreaming, waking, wanting, needing, hoping, loving, losing, finding oneself, letting go and being thankful.